The banking system needs to prepare itself to address the risks and challenges arising from cyber security and the disruptions being thrown up by technology adoptions, a top government official said. Banks also need to strengthen their software as they are the most vulnerable to cyber attacks, the official added. "We need to get prepared ourselves to address the challenges of security, the challenges of risks and the challenges of disruption which technology would present," Gulshan Rai, national cyber security coordinator at the National Security Council Secretariat in the PMO, said Wednesday while addressing a banking technology summit organised by the IBA through a video link from Delhi. Rai said banks have to move faster to meet the challenges from evolution and revolution depending on their system capabilities to deal with any risks emanating from technology adoption. He said in a heterogeneous world where there are different vendors, systems and where applications are not seamlessly connected or tested and warned that things will only get more complex with the fifth generation technology. "We are in a world where we are dealing with next generation items. Every software and hardware is a next generation," he said. With the fifth generation telecom networks coming up, government has started free trials of this new technology to ensure smoother implementation. "All the interface and systems will require a significant upgrades with the fifth generation technology coming in." 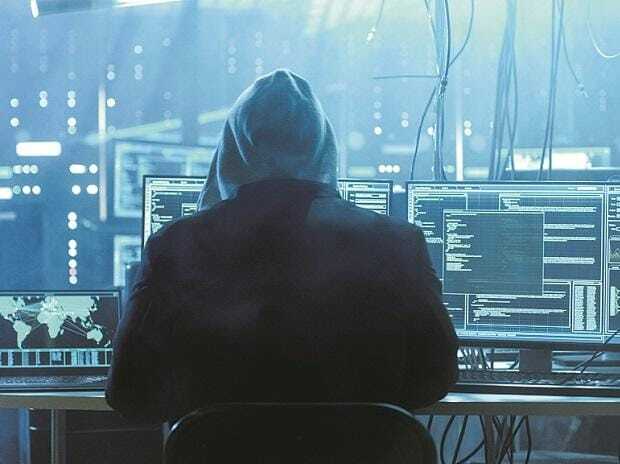 Noting that in terms of cyber attacks, banking and the financial sector is one of the most targetted sectors, he said, "nearly 22 percent of the cyber attacks which took place in the country last year were on the banking sector. These attacks are becoming complex day by day." The time has come where the CEO will have to be as technology-savvy as his CTO to understand the complexity of the technology. "Challenges are becoming very complex when it comes to technology and we must look at more aggressively, constructively and comprehensively to address them." Addressing the event, Reserve Bank executive director Ganesh Kumar said the central bank is open to any kind of innovation provided they come with adequate safety and security systems. "Innovation is something that we are open and we encourage innovation and we'll popularise but innovate with caution because ultimately we are dealing with money which is fungible and people need trust," Kumar said.